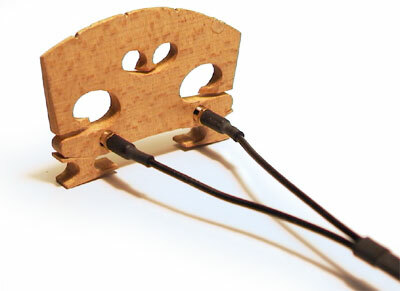 A great number of violinists with the need for amplification, use the high quality and handmade Wilson V-Pickup System. 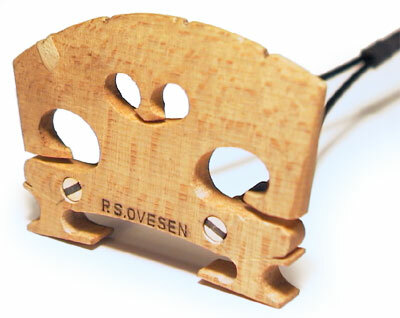 Our smallest Pickup is designed to capture the bright frequency spectrum of the violin and viola to give an output as close to the acoustic sound as possible. The design combined with the high quality offers you the best features of an amplifying system for violins. Please see Assortment, Online Shop or write an email to wilson@wilson-pickups.com to place an order.